Winter Camp is a 3-day 2-night overnight experience for kids ages 7-16 who can’t wait until summer to come back to camp! Campers stay in cozy heated cabins overnight and come out to play during the day! Includes six family style meals and tons of awesome camp activities like archery, high adventure, crazy campfire, and many more. 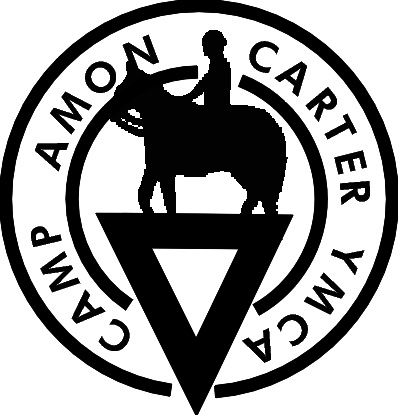 Winter Camp at Camp Carter is action packed and filled with fun, friendship, and learning. Dec. 31, 2019 – Jan. 2, 2020 – Come ring in the New year at Camp Carter Winter Break Camp! !